Bring a friend to learn the history of the area from our expert guides, immerse yourself in local stories and meet fascinating characters. The day starts at the museum with a fascinating talk on the culture and history of Hutterites in southern Alberta. 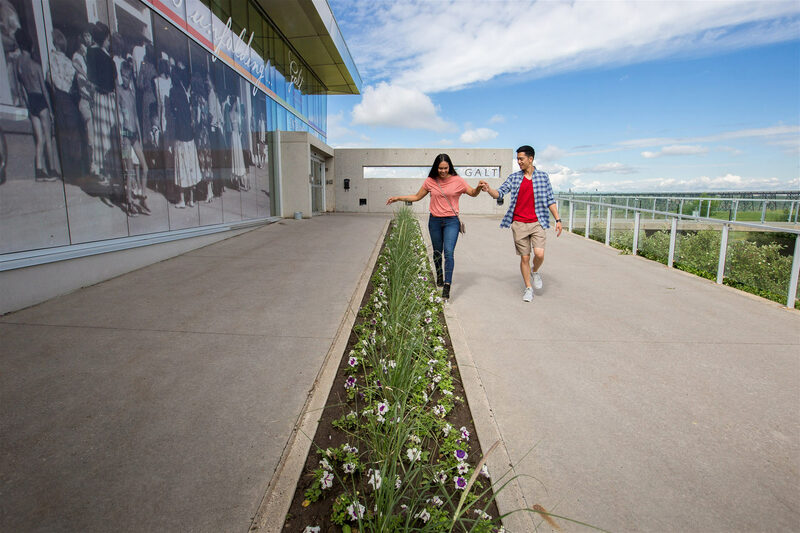 Next, you’ll travel to Wilson Hutterite Colony for a guided tour and delicious lunch! Don’t forget to bring a bit of cash if you’d like to buy some fresh veggies or homemade buns. Tour includes transportation, admissions, guided tours, breakfast pastries, lunch and beverages. Nature walks are on unpaved pathways or dirt trails which may be uneven and may include stairs. Participants must be able to stand and walk at a gentle pace for two hours at a time. Please call Janae at 403.320.4700 to discuss mobility or dietary concerns.